Why does a volcano erupt? How many different kinds of volcanoes are there? 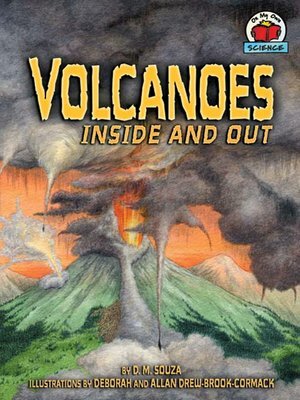 Once believed to be the work of a fire god named Vulcan, volcanoes have long fascinated people. Looking at three different types of volcanoes—composite, cinder cone, and shield—uncover how and why these magnificent and deadly mountains change the earth for the better, and for the worse.